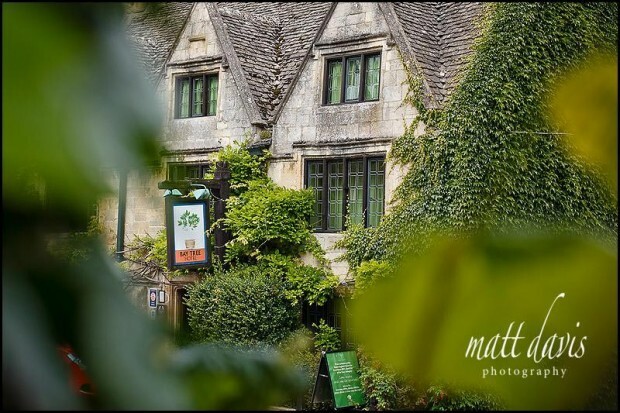 The Bay Tree Hotel is a 16th century Cotswold manor house, located in the picturesque village of Burford. The hotel is licenced to hold civil ceremonies in three of its rooms – The Hawthorne Room seats up to 10 wedding guests, the Conservatory up to 40 wedding guests and the Bay Tree Restaurant up to 80 wedding guests. 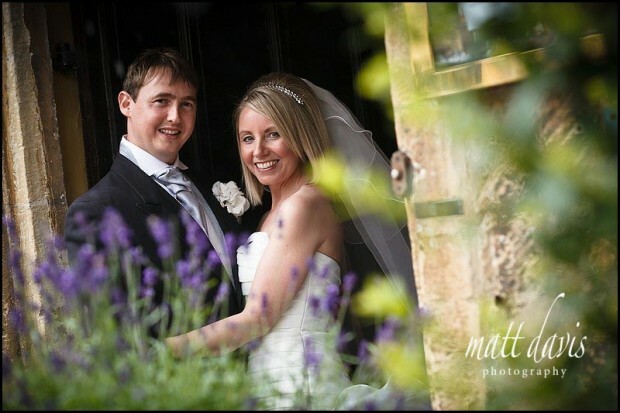 Wedding venues nearby: Lower Slaughter Manor, Washbourne Court, Manor House Hotel, Barnsley House, Sudeley Castle, Friars Court, Stone Barn, Bibury Court. Bay Tree Hotel is a gem in the Cotswolds, especially since it’s located in the super popular tourist town of Burford. It is however slightly tucked away off the main street and does live up to it’s charm of being 16th Century. The floors are uneven, the furnishings old and inside it’s a warren of rooms and passageways. If you’re after BIG space this isn’t the venue for you, but if you want old rustic charm on your wedding day then it’s the perfect wedding venue. With the hotel situated right on the road front you are limited with what photgraphy is possible. The Bay Tree hotel does have a small garden though, suitable for some group shots and a few couple portraits. If you are considering a wedding at the Bay Tree Hotel then please contact me for a chat.